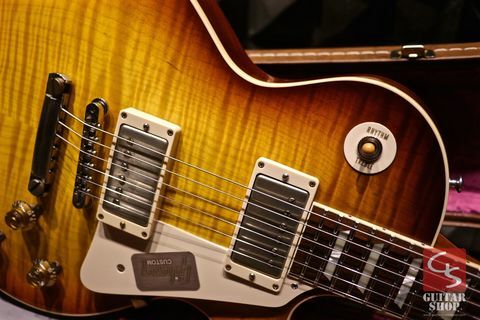 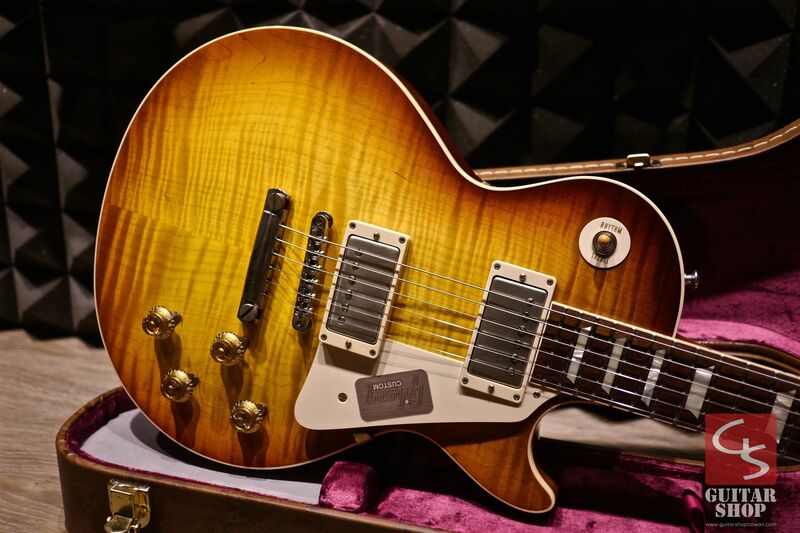 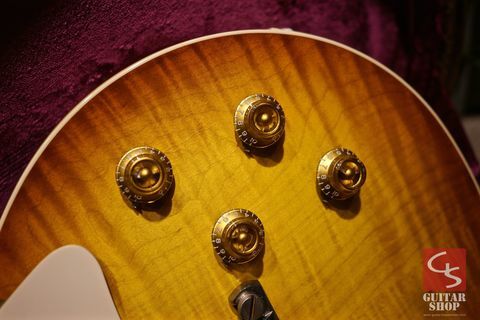 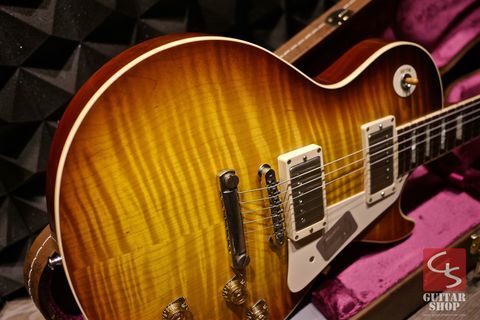 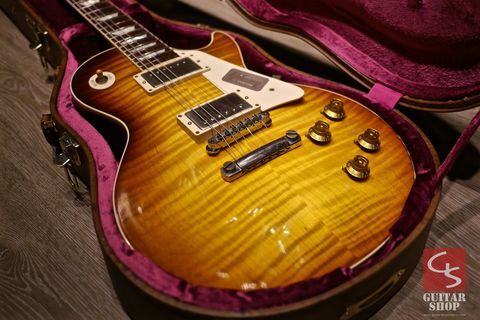 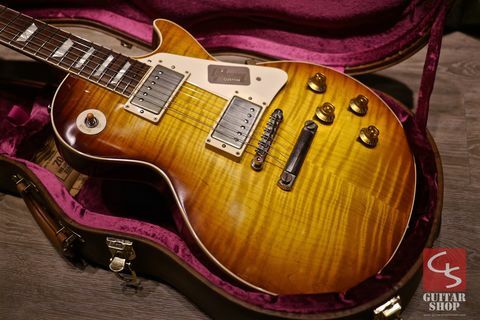 Gibson Custom Shop 1959 Reissue R9 "Hand Selected" Kentucky Bourbon Fade, Japan limited edition. 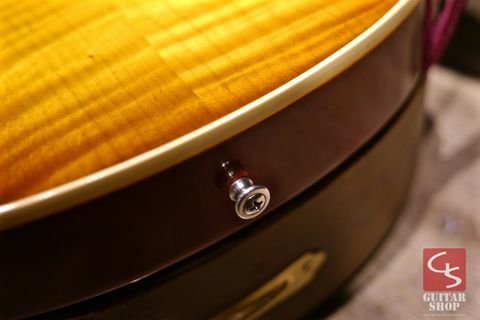 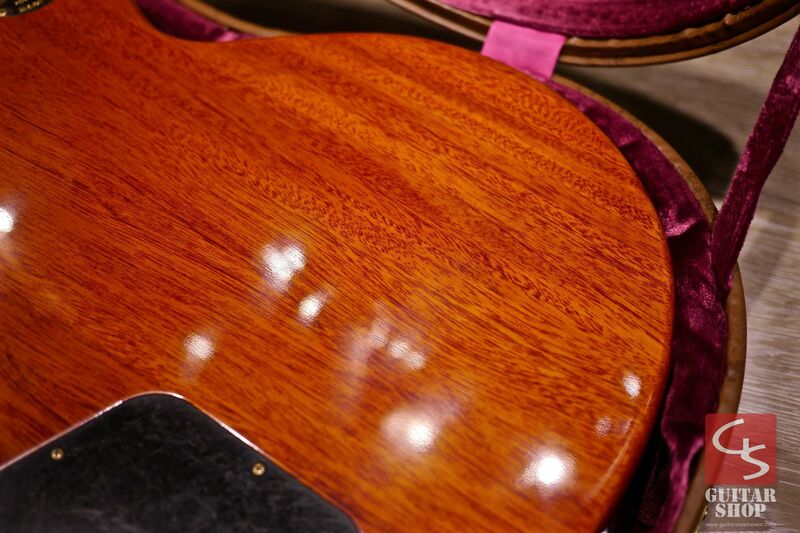 Guitar is in 9.5/10 as excellent condition, looks clean, detail in the photos. 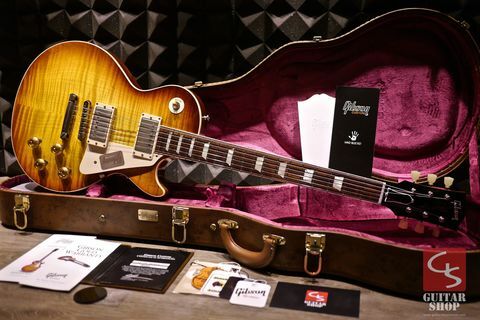 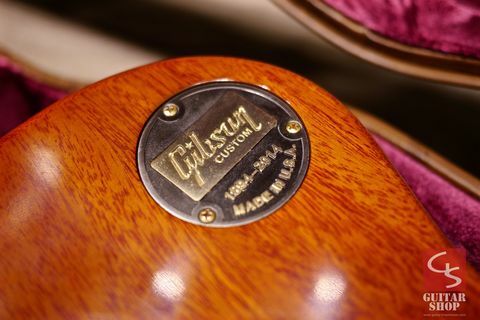 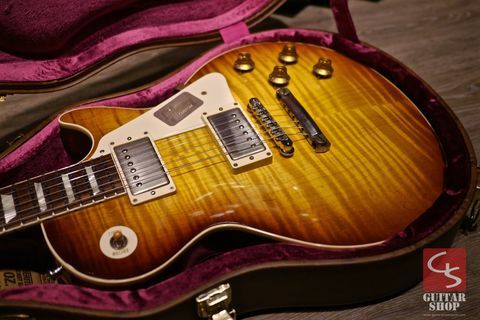 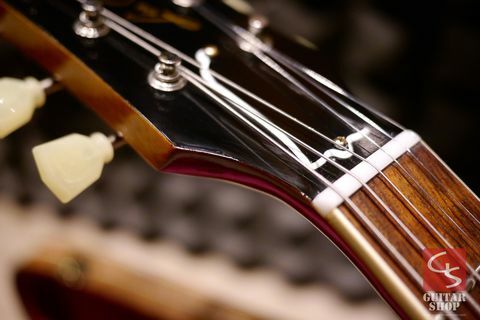 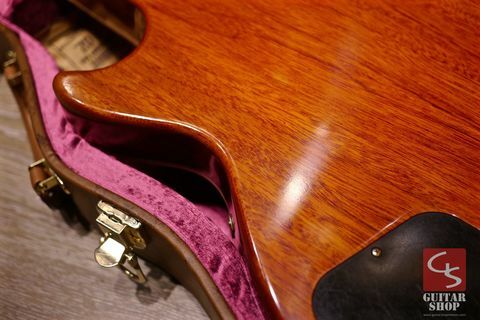 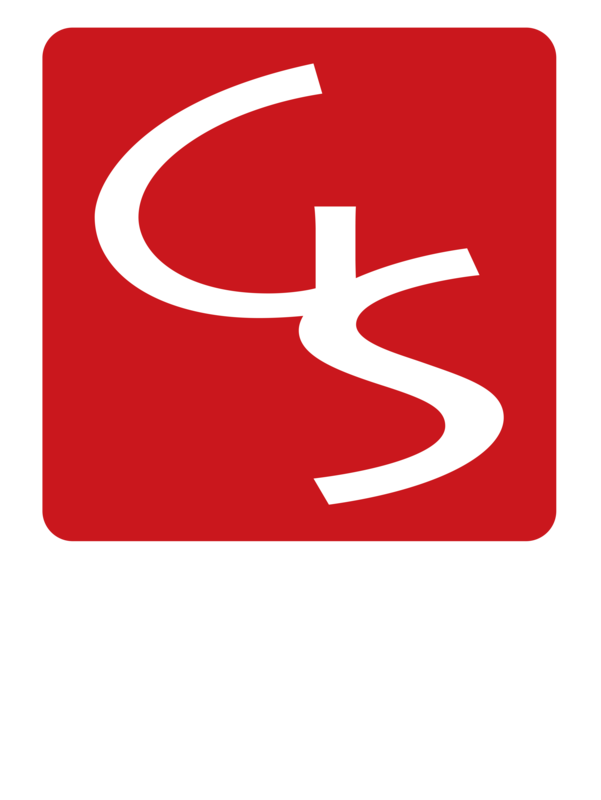 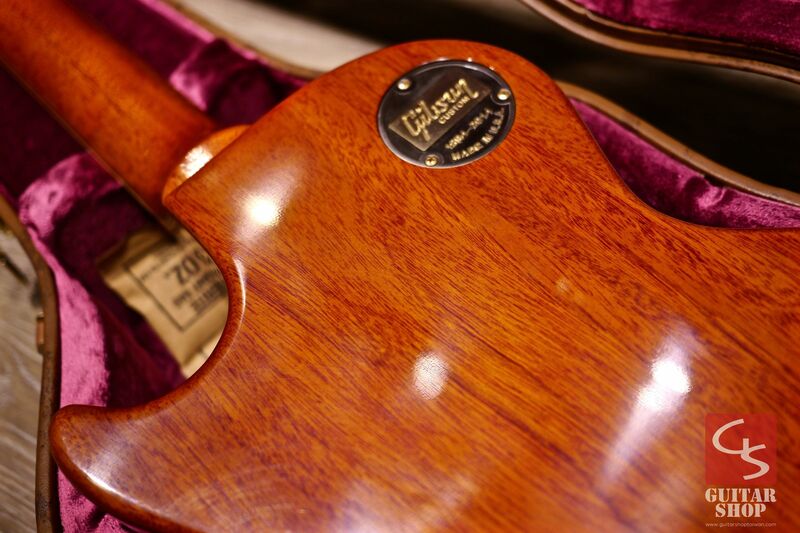 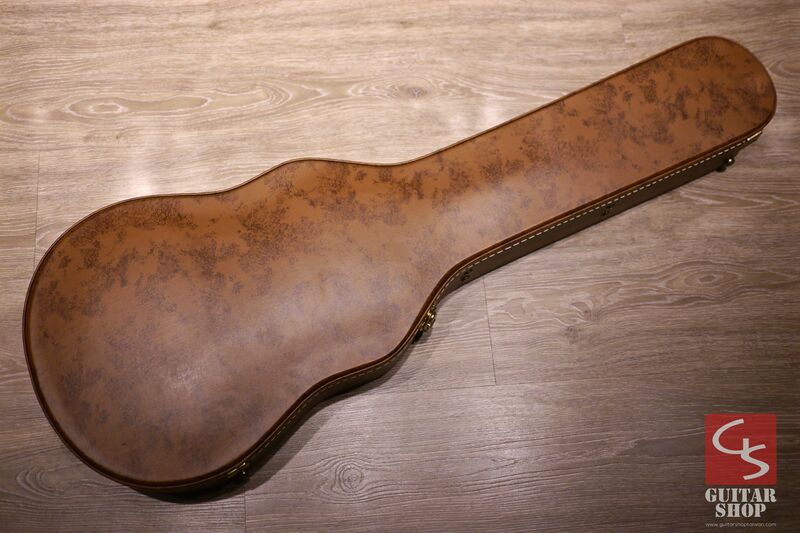 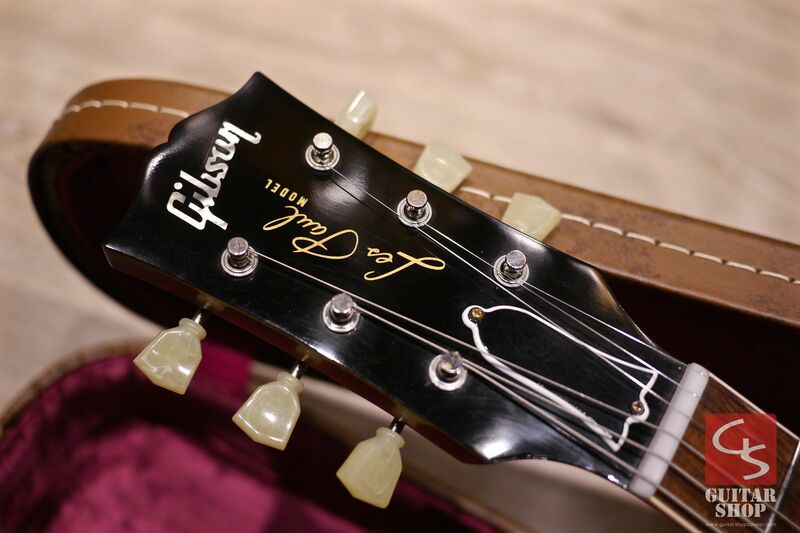 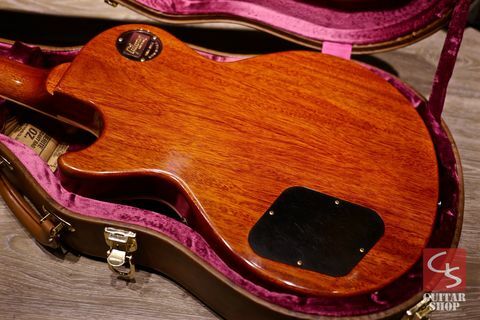 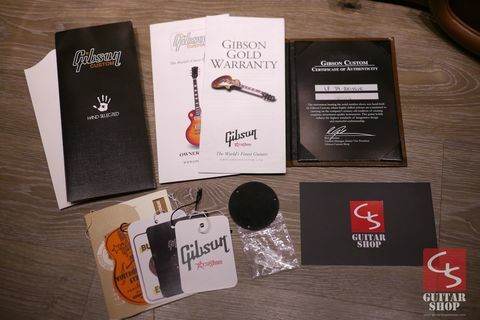 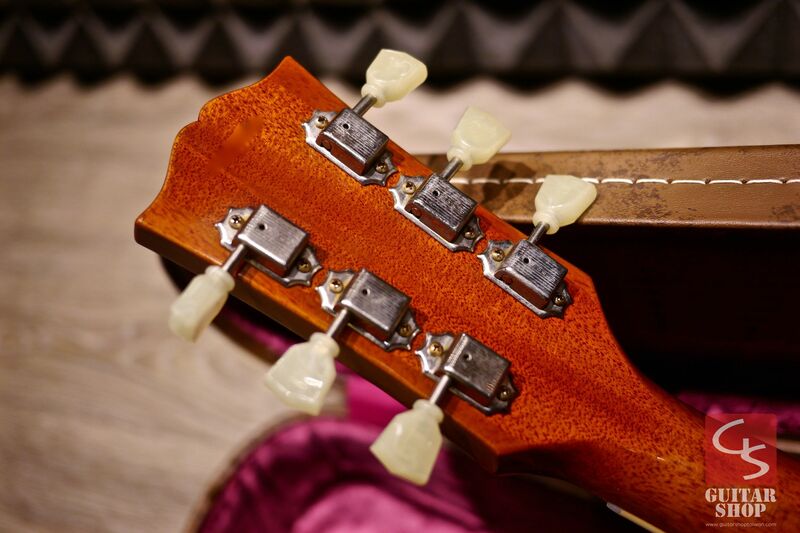 Come with original Gibson Custom Shop case and COA, Hand-Selected COA and original paper work.